Allotrac captures the job information from the start, allowing the job to flow through all the relative statuses from order to invoice, providing full vision and transparency. Once the job is complete, view each leg and ‘real-time’ POD information with sign on glass and automatic integration with existing Accounting software. All information is kept within the ‘cloud’ eliminating the need for paperwork. Integration with freight forwarders is made simple by sending an electronic copy of a shipment directly into Allotrac, which jobs are then converted & ready for allocation. 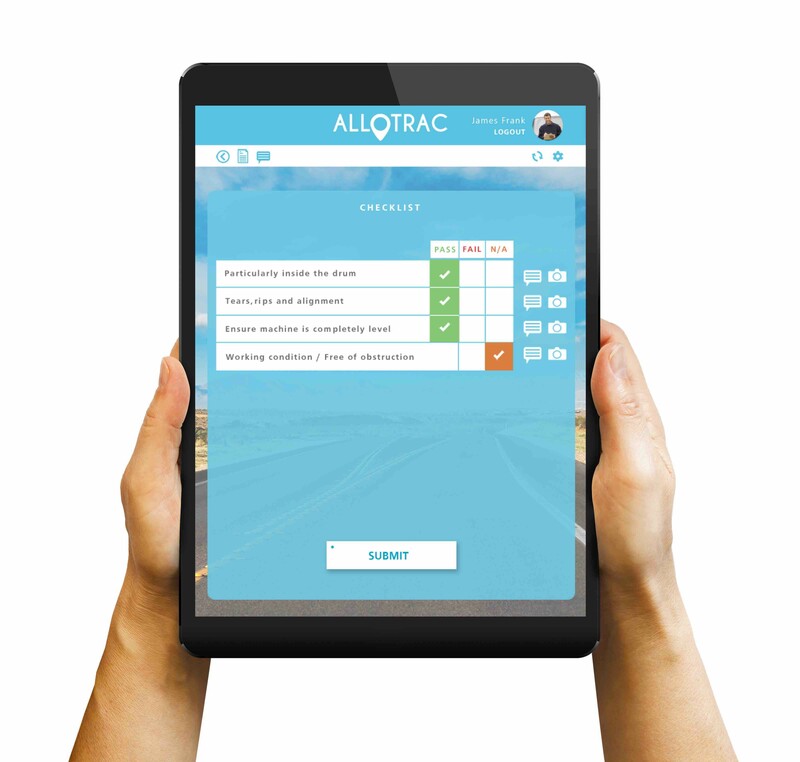 Allotrac will also control, monitor and alert all Driver documentation (i.e. Licences, Inductions, etc.) while ensuring daily checklists for all vehicles are complete prior to starting works. The GPS capability ensures the driver remains on track with turn-by-turn navigation, and complete visibility of each vehicle at the Office.